SINGAPORE (June 1): Singapore has retained its No. 1 position with the world’s highest average peak connection at 184.5 megabits per second (Mbps) in 1Q17, according to the Akamai’s First Quarter, 2017 State of the Internet Report. Featuring data gathered from the Akamai Intelligent Platform, the quarterly report aims to provide insight into key global statistics such as connection speeds, broadband adoption metrics, notable Internet disruptions, Internet Protocol version 4 (IPv4) exhaustion, and Internet Protocol version (IPv6) implementation. Singapore’s average peak connection speed of 184.5 Mbps is significantly higher than the global average, which increased 28% on-year to 44.6 Mbps in the first quarter of the year. In contrast, India had the lowest average peak connection speed at 41.4 Mbps. 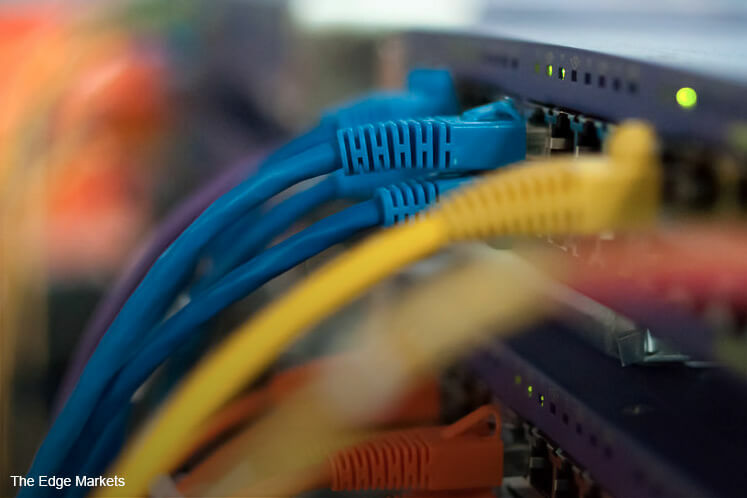 Overall, Akamai continued to observe positive connectivity growth across the Asia-Pacific region as the average connection speed grew from a global perspective. South Korea again was found to have the highest average connection speed globally at 28.6 Mbps, thrice the global average connection speed of 7.2 Mbps (a 15% y-o-y increase), and comparatively higher than Singapore’s 20.3 Mbps. European countries continued to lead IPv6 adoption, taking six of the top 10 spots alongside four non-European countries: US, Trinidad and Tobago, India, and Brazil. IPv6 requests continued to be largely driven by cable and wireless/mobile providers, whereas average mobile connection speeds ranged from a high of 26 Mbps in the UK to a low of 2.8 Mbps in Venezuela. “Increases in connection speeds and broadband penetration have helped enable the Internet to support levels of traffic that even just a few years ago would have been unimaginable,” says David Belson, editor of State of the Internet Report.